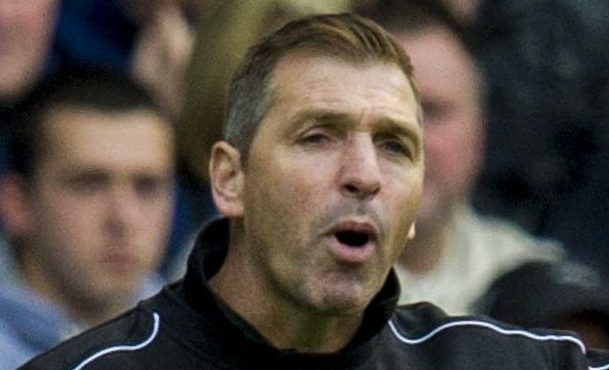 The Raith starting line-up may have an unfamiliar look about it today against St Mirren in the Irn-Bru Cup with manager Barry Smith denied a whole host of regulars because of injury. Dundee United have been handed a home draw against Belfast outfit Linfield in the 3rd round of the Irn-Bru Cup. 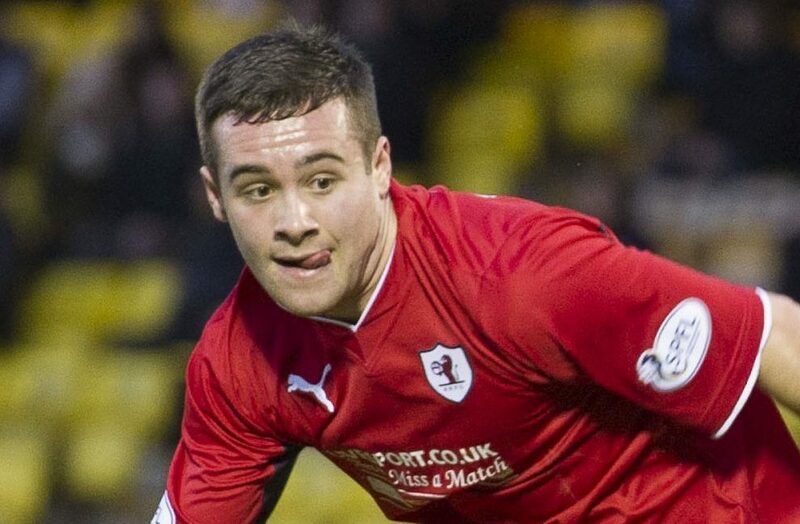 Raith Rovers winger Bobby Barr heaped praise on team-mate Lewis Vaughan after the striker netted for the ninth game running. 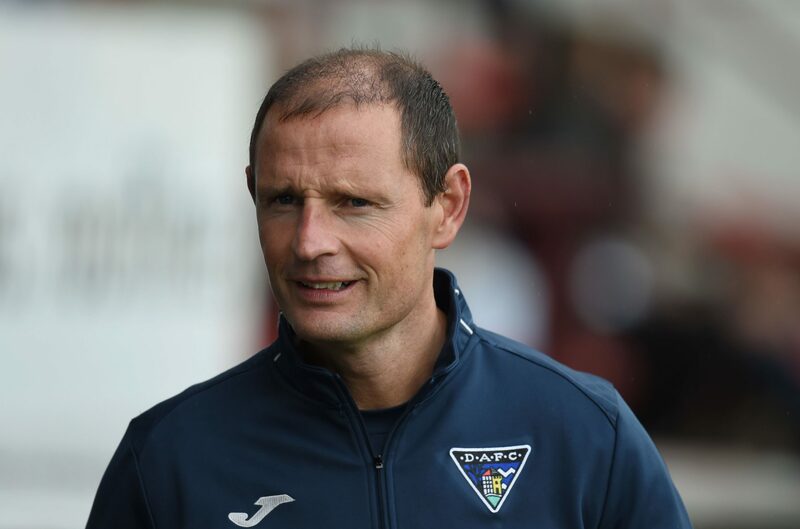 Dunfermline Athletic made eight changes to their team but still were strong enough to cruise past Highland League Champions Buckie Thistle with an impressive display which left boss Allan Johnston delighted after the game. Raith have built up considerable momentum in recent weeks and Stark’s Park boss Barry Smith is determined they will not lose any of their fizz in this afternoon’s Irn-Bru Challenge Cup tie against Ross County Under-20s. 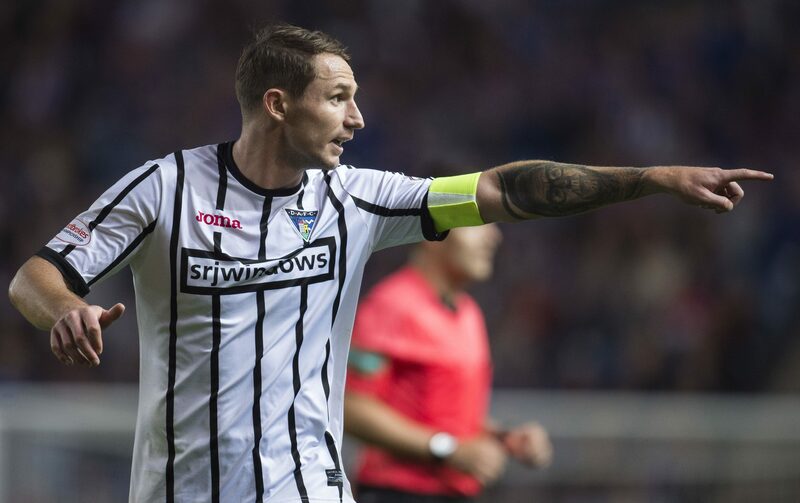 Callum Morris would have loved to have swapped Buckie for San Marino this weekend, but the Dunfermline skipper remains determined to keep his international dreams alive. 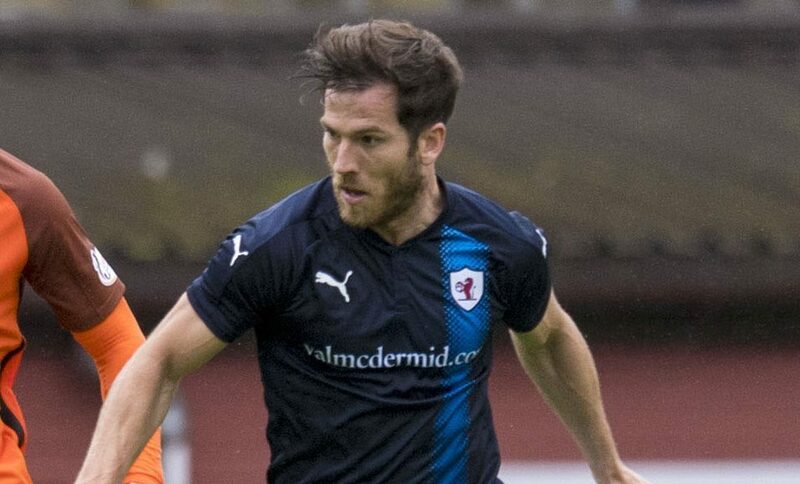 Having equalled their best ever start to a league season at the weekend, Montrose minds now turn to causing a big cup upset. 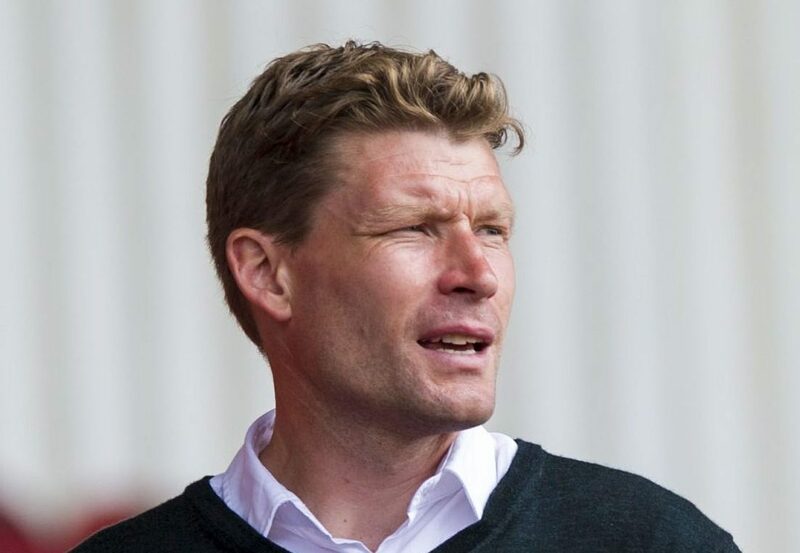 Brechin manager Darren Dods is determined that a long day for his players is a worthwhile one, with progression to the second round of the Irn-Bru Cup at the expense of hosts Buckie Thistle. 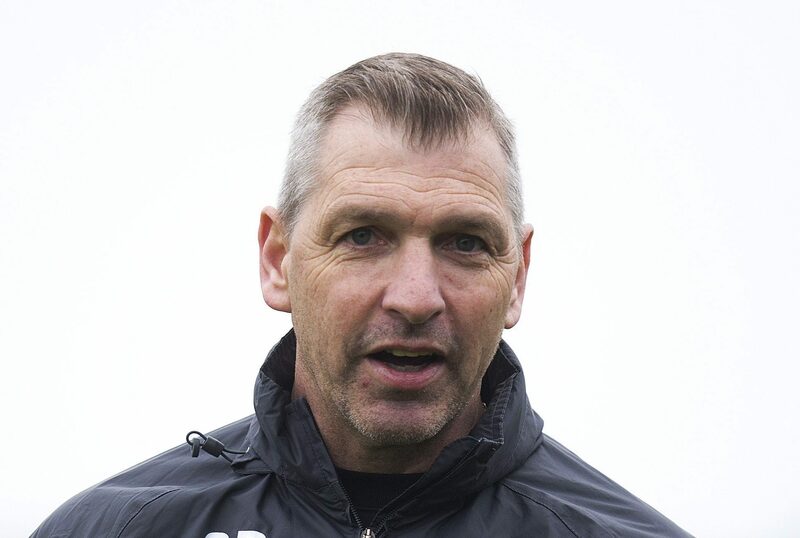 Montrose manager Stewart Petrie is looking for his side to show the spirit that helped them come back from a goal down at Stenhousemuir when they face Stirling Albion in the Irn-Bru Cup at Forthbank. 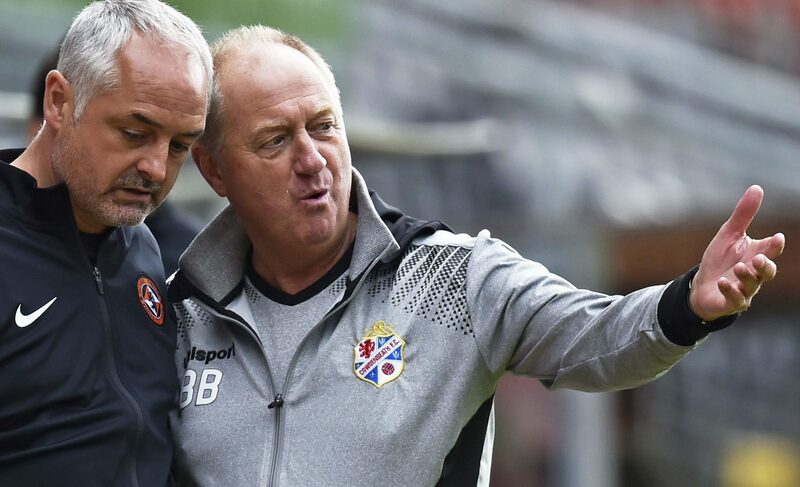 Cowdenbeath manager Billy Brown is looking for his players to continue their footballing education in their second visit to Tannadice this season.